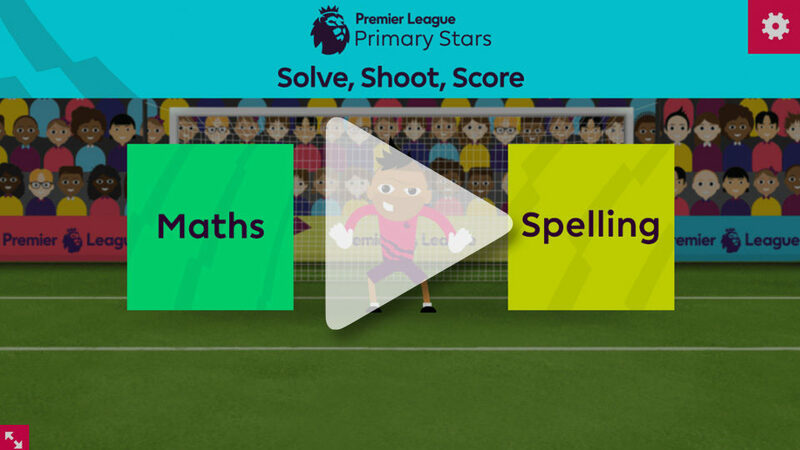 Primary Stars – Solve, Shoot, Score! 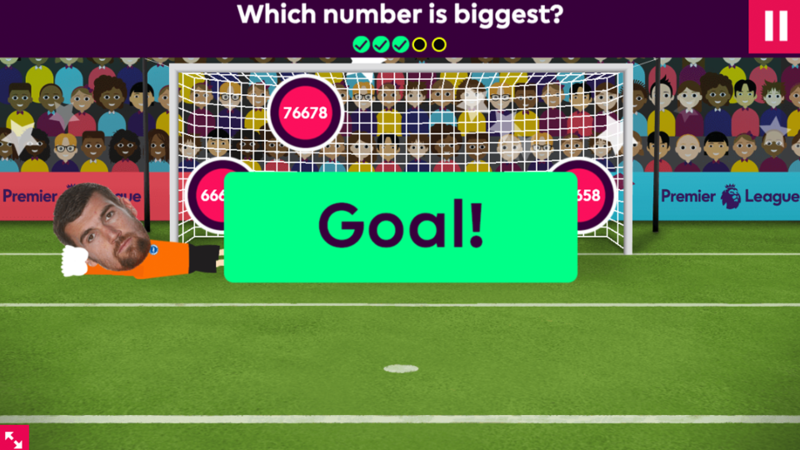 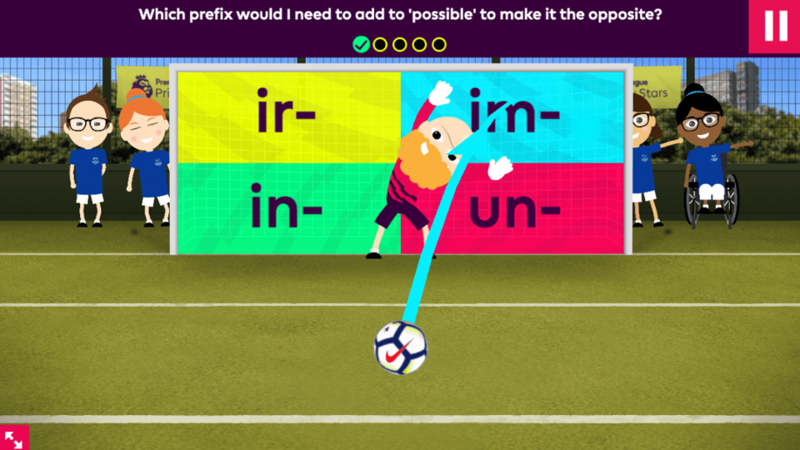 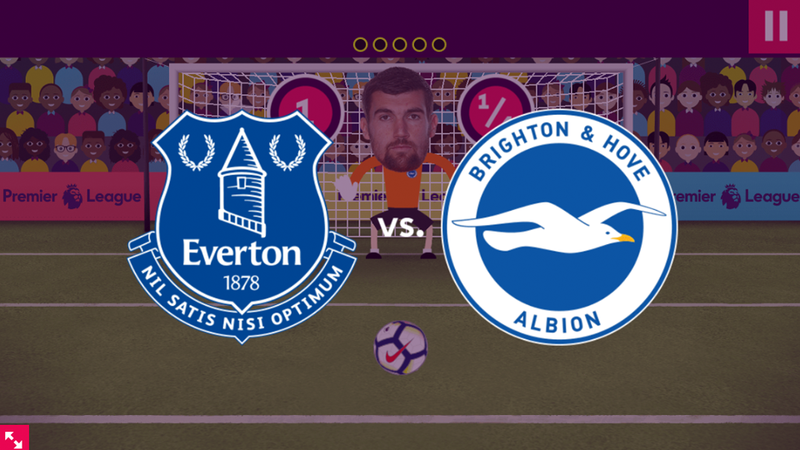 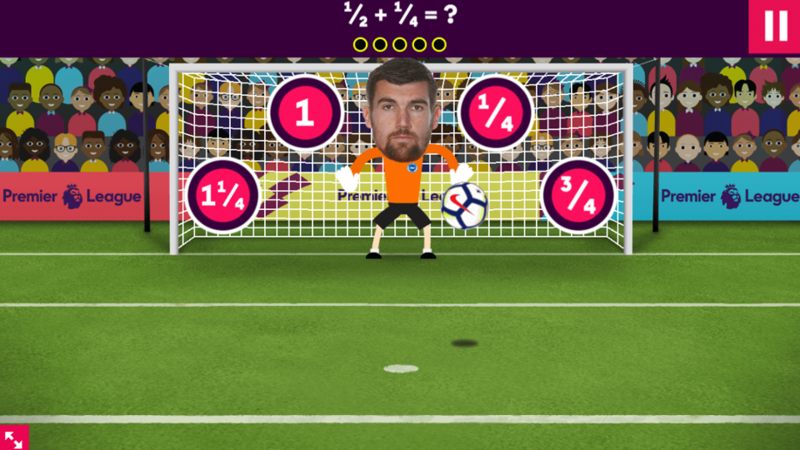 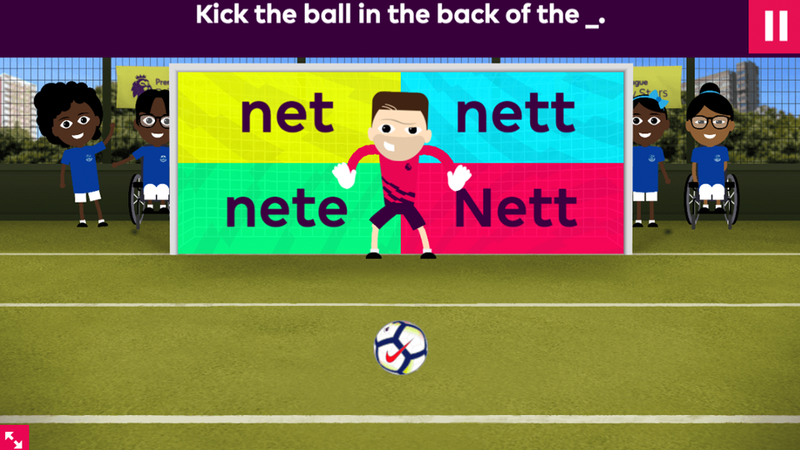 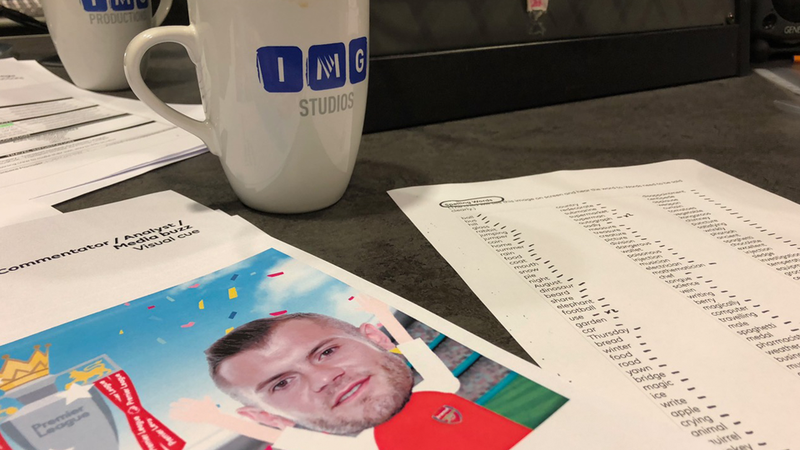 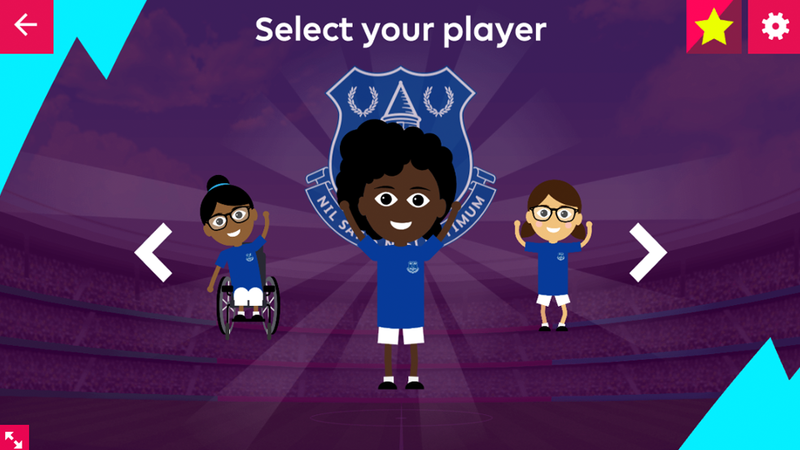 Rise through the levels to prove your skills as a spelling and maths superstar by playing our great NEW game featuring Premier League footballers. While Solve, Shoot, Score focuses on the penalty shootout part of football, Primary Stars is a now more holistic approach to the game, where you can choose to play and train with your favourite team. 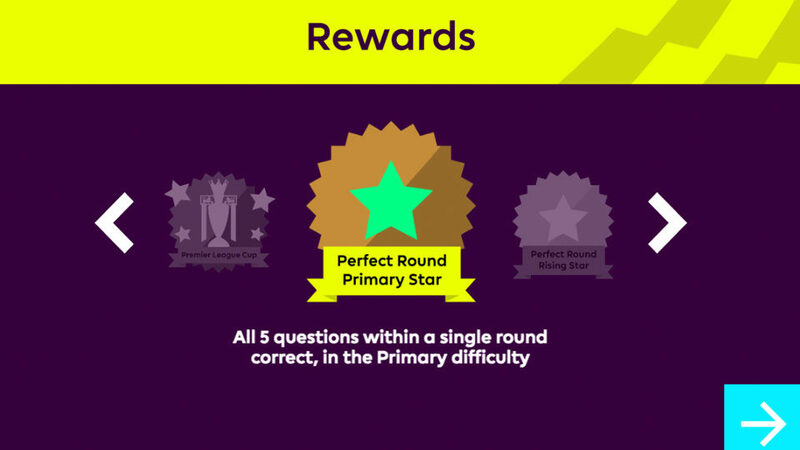 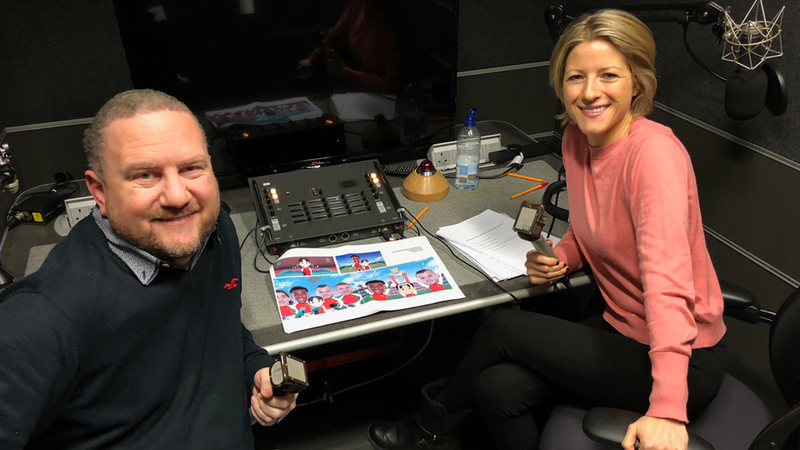 You can pick your favourite, club and answer spelling or maths questions to progress through the different training grounds – starting as a playground novice and ending up as a Premier League Superstar, through a series of KS1 and KS2 Math’s questions. 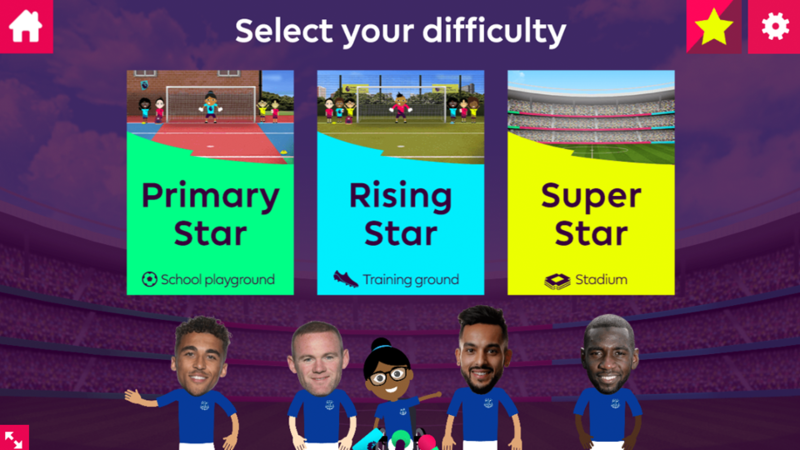 Undertake nine different levels of difficulty to win cup rewards just like in the real game! 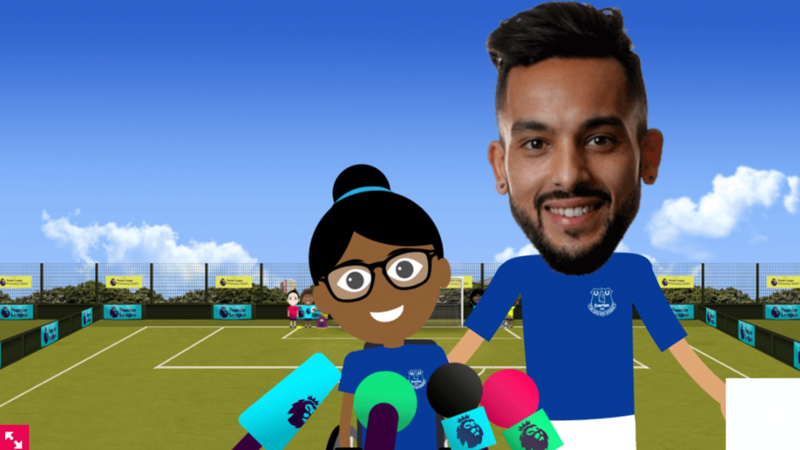 Can you see Robin's teeth?